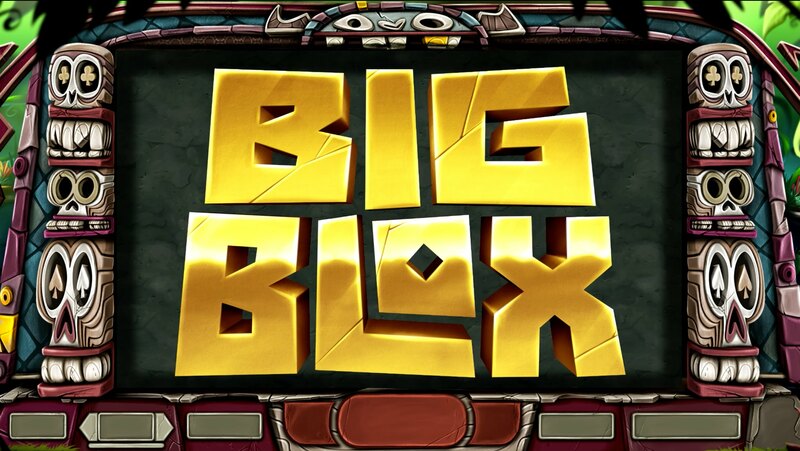 Play Slots here on Easy with Big Blox: combining the power of tiki culture and fun/ addictive slot gaming in perfect harmony. Developers Yggdrasil gaming have created a very bright and colourful slot that boasts an astounding 243 ways to win over 5 reels. What this means is players will have plenty of avenues for victory. The big jackpot in Big Blox is yet another thing to get excited about, offering players 3,888x their total bet if played correctly. Unfortunately, there is no free spins in this slot, and neither is there any bonus rounds for players to find more about the lore of this game. Try not to get stressed about that too much, there is still a lot to see and a lot of time to see all of it. One only needs to spin the reels and find out for themselves! Though they are still relatively new in the field, Yggdrasil online gaming software is getting good reception thanks to their use of state-of-the-art technology and good customer support. Yggdrasil Gaming offers the next generation of online slot games that blow the competition out of the water. These games are fresh and designed with the most advanced technology, and other online casino software developers may have to re-strategize to compete with them. Although this slot does not feature anything in line with any free games, that does not then mean that there isn’t anything in the way of bonus features. Take the Big Blox feature for example which happens to be constantly active on the reels. This feature makes it pretty much a requirement to match the giant symbols that can be found on the reels at any given time. Matching the giant symbols will give players the opportunity to win that giant multiplier we mentioned previously. 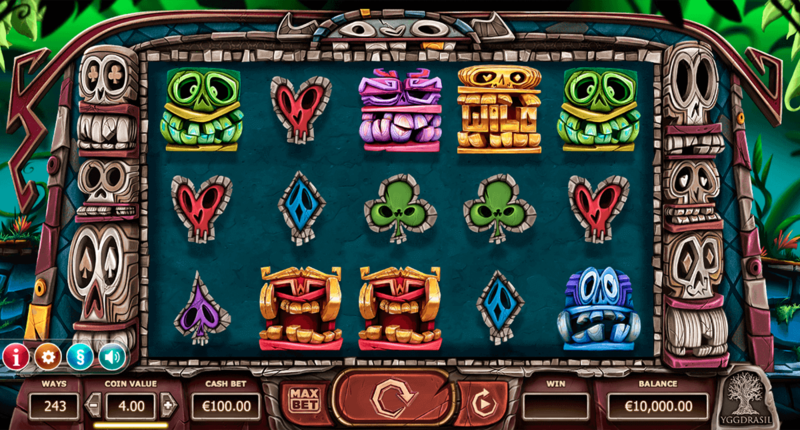 There are wild and scatter symbols in this slot, although keep in mind there are no free spins available here so the most you’re looking at is a bonus score, which isn’t bad in the grand scheme of things. The overall design of this slot is one that happens to be quite detailed. The beige colours you see in the foreground, provide excellent contact to the different coloured (and shaped) symbols that appear on the reels themselves. We recommend players choose to play multiple spins in this slot as each spin can be entirely different from the last. You also never know which symbol will be greater in size the next time you play.